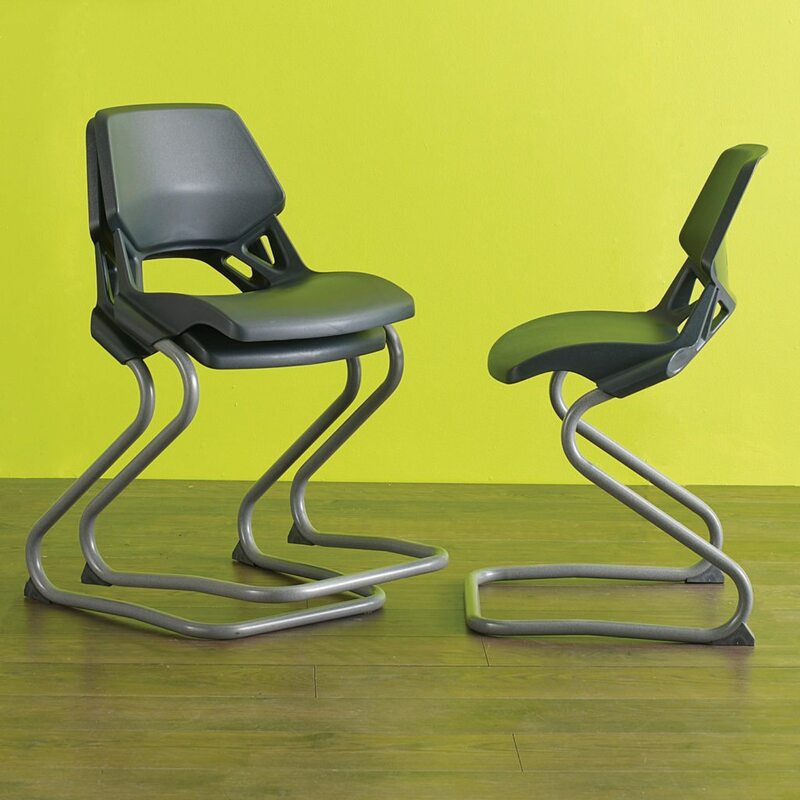 Acclivity - Learniture® educational furniture. With its shallow seat depth and waterfall front edge, the Acclivity seat ensures that blood-flow from the backs of your thighs is not restricted. 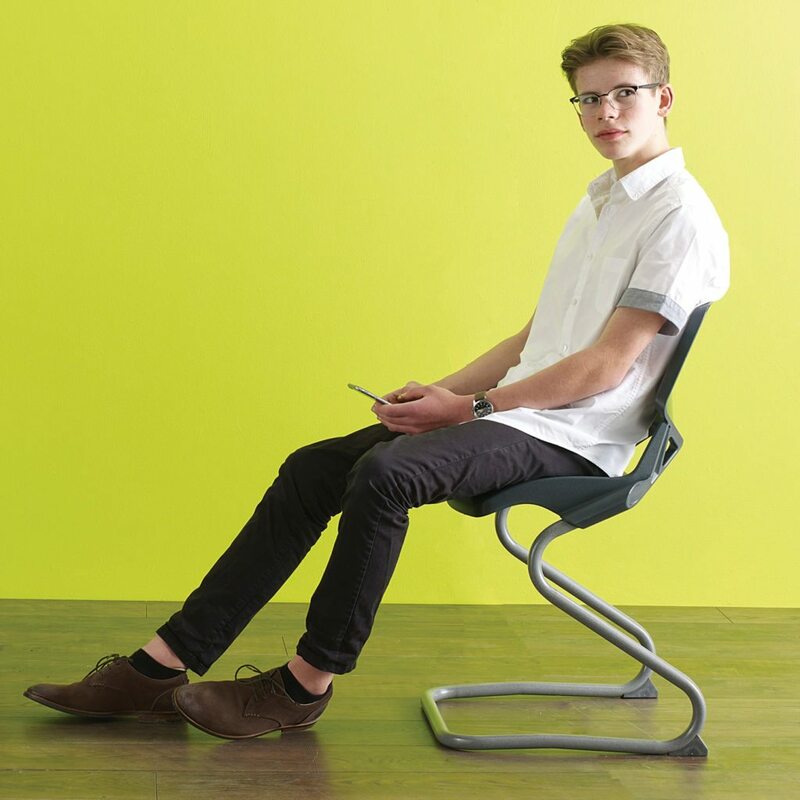 It’s slightly higher than your bog standard school chair meaning your thighs drop from the horizontal too – so blood flow around your vital internal organs isn’t restricted either. And the reverse cantilever frame has an element of “give” to it that creates a natural dynamic – one where the seat and its occupant become one. 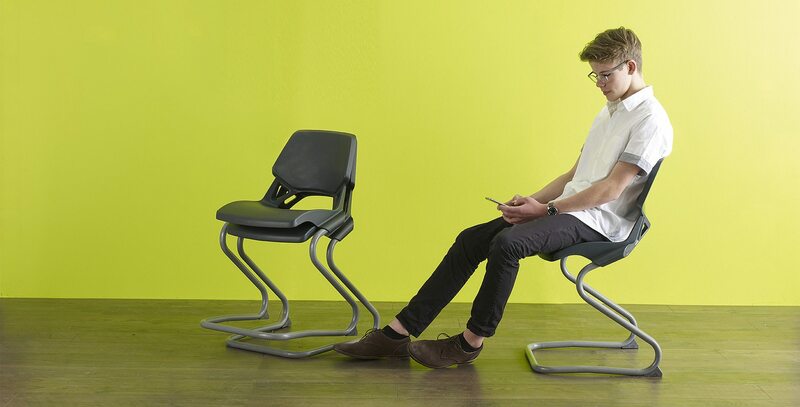 It’s a seat which doesn’t inhibit fidgeting – it doesn’t matter if stretch your legs out in front of you or tuck them under the chair, you still won’t stop the blood flowing round your body.